We believe there is only one way to beautiful, nature’s way. We’ve believed this for years and still do. 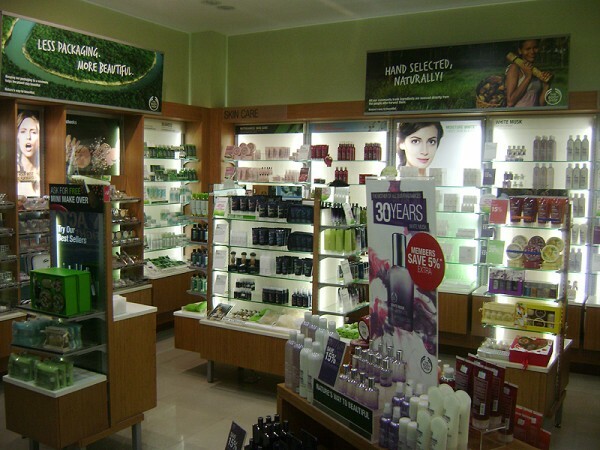 We constantly seek out wonderful natural ingredients from all four corners of the globe, and we bring you products bursting with effectiveness to enhance your natural beauty and express your unique personality. 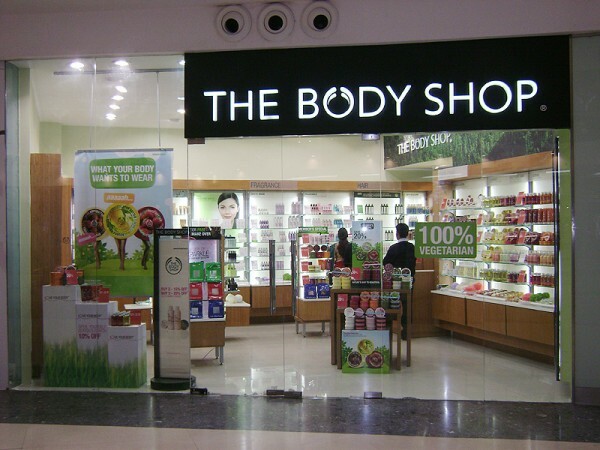 The Body Shop International plc is a global manufacturer and retailer of naturally inspired, ethically produced beauty and cosmetics products. Founded in the UK in 1976 by Dame Anita Roddick, we now have over 2,400 stores in 61 countries, with a range of over 1,200 products.